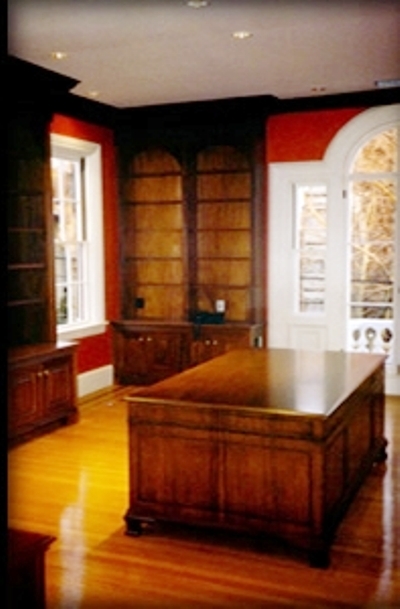 Custom Cabinetry — DCI | Design Contractors, Inc.
DCI maintains a full wood-working shop. We will provide you with beautiful woodworking, custom furniture, vanities, cabinetry, bench-made kitchen islands, unique built-ins, or a special piece that you’d like to create (or re-create) to meet your taste and special look of your home! Each piece is beautifully finished to your specifications – whether hand-rubbed or painted finish. We will work with you and within your budget. DID YOU KNOW? WE OFFER SPECIAL PROJECTS - TELL US WHAT YOU HAVE IN MIND!